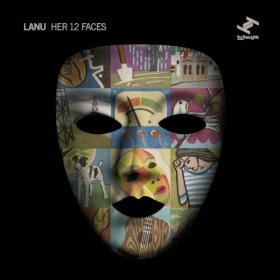 Lanu’s new album, Her 12 Faces, is a perfect example of a record made for spring as it leads into summer. His beats, which flirt somewhere between electronic and folk, have a distinctly sunny air about them. Whether he’s tying in synthesizers, strings, or guest vocalists singing in English or French, Lanu manages to make music that is captivatingly poppy without getting cheesy in the slightest. 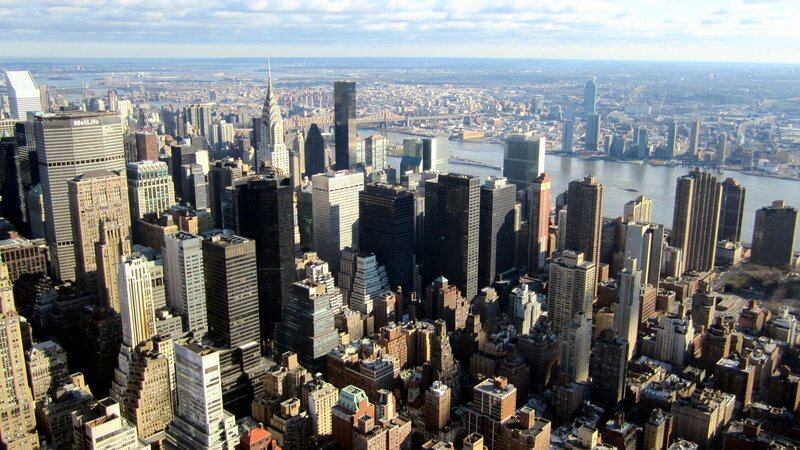 Those who are interested in Lanu ought to start with “der Hotel Blume,” a catchy instrumental that would make the likes of Fatboy Slim or Moby green with envy. It’s the perfect time to get the iPod loaded up with warm weather music to begin wishful thinking, and Her 12 Faces is certainly that. Tags: Céd Le Mélédo, Her 12 Faces, Lanu, Megan Washington, More Than This, Tru Thoughts Ltd.